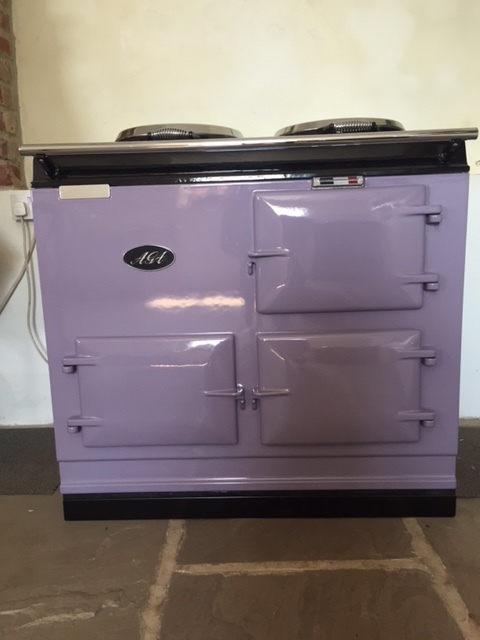 This AGA has been re-enamelled in the eye catching Heather hue and is available for immediate fitting. It comes with the fully programmable Electrickit which allows you to set the temperature of the ovens and independantly control the hobs. 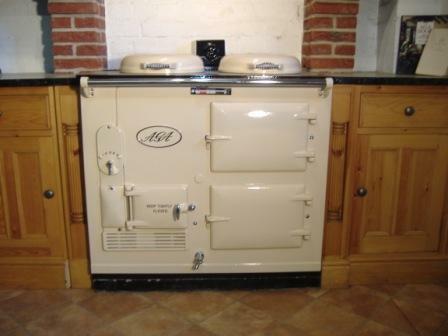 Alternatively, you can set the temperatures so that it runs like a traditional AGA, giving you the best of both worlds. It can be seen in full working order at the showroom. The above prices include VAT and fitting (within a 100 mile radius of our showroom). Any additional items, such as plinth are available and will be charged separately.